This course, developed in conjunction with the experts at the U.S. Department of Transportation's (DOT) Transportation Safety Institute (TSI), covers the Accident Preventability Evaluations portion of the Federal Motor Carrier Safety Administration (FMCSA) Accident Countermeasures Manual. This course provides details on the Federal Motor Carrier Safety Regulations (FMCSRs) covering the securement of metal coils, including the driver's responsibilities for cargo securement and the ways to safely secure this type of cargo. 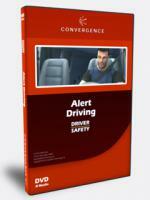 Understanding the importance of being an alert driver can mean the difference between life and death. Learn how to observe conditions around you, anticipate hazardous situations, and react to avoid hazards with our Alert Driving course. This "best practices" course covers one topic included in the Safe Driving Practices for CMV Drivers course: Changing Lanes and Passing. This "best practices" course covers one topic included in the Safe Driving Practices for CMV Drivers course: Curves, Turns, and Downgrades. This "best practices" course covers one topic included in the Safe Driving Practices for CMV Drivers course: Right-of-Way and Intersections. 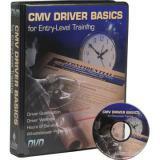 This "best practices" course covers one topic included in the Safe Driving Practices for CMV Drivers course: Start-Up, Back-Up, and Parking Procedures. 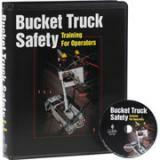 Shows your bucket truck operators where the hazards are ... and how to avoid them. Carbon Monoxide (CO) is an odorless gas. CO is one of the most common chemical killers in industry and home. 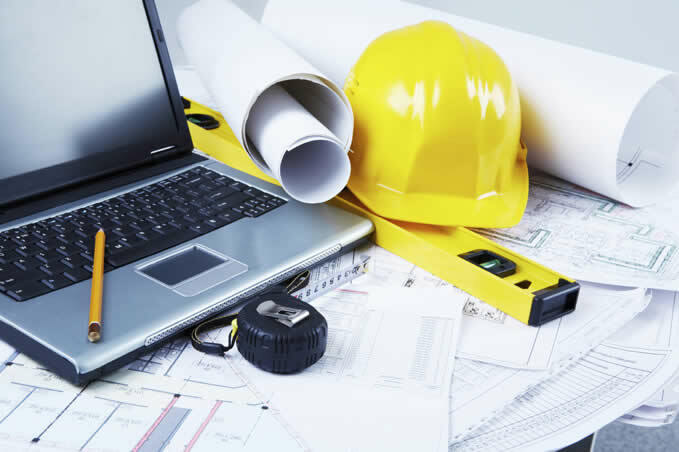 All industries include carbon monoxide among their potential hazards. The most common hazard of CO is poisoning. In 1970, the National Safety Council estimated that 1,600 people died from CO poisoning; 10,000 each year suffer from exposure the debilitating effects of CO. This program focuses on the danger of CO poisoning and the precautions to take in avoiding exposure. This course provides details on the Federal Motor Carrier Safety Regulations (FMCSRs) covering the securement of automobiles, light trucks, and vans, and crushed or flattened vehicles. The course also emphasizes the driver's responsibilities for cargo securement and the ways to safely secure this type of cargo. This course provides details on the general cargo securement rules in the Federal Motor Carrier Safety Regulations (FMCSRs), including the driver's responsibilities for cargo securement, the components of a cargo securement system, and ways to safely secure cargo. This course provides details on the Federal Motor Carrier Safety Regulations (FMCSRs) covering the securement of heavy vehicles, equipment, and machinery. 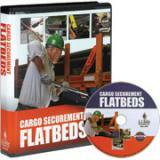 This course provides details on the Federal Motor Carrier Safety Regulations (FMCSRs) covering the securement of Logs. This course provides details on the Federal Motor Carrier Safety Regulations (FMCSRs) covering the securement of roll-on/roll-off and hook lift containers. The course also emphasizes the driver's responsibilities for cargo securement and the ways to safely secure this type of cargo.